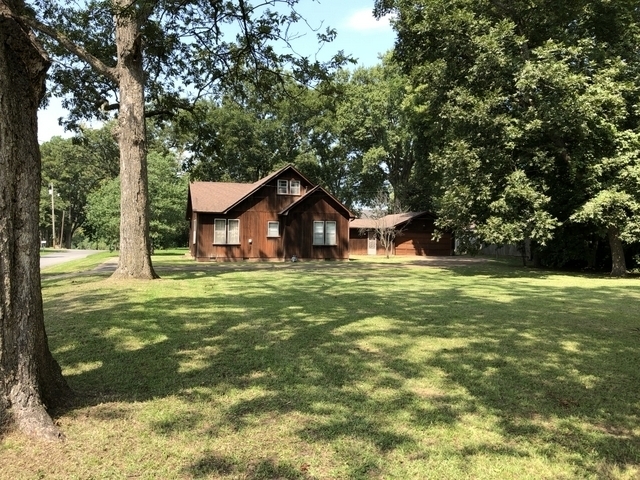 This home at 205 Sycamore in downtown Augusta, AR, sits just a stone’s throw from the mighty White River! 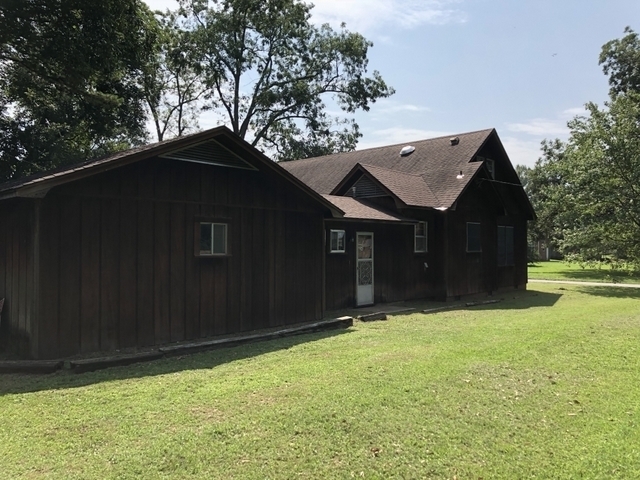 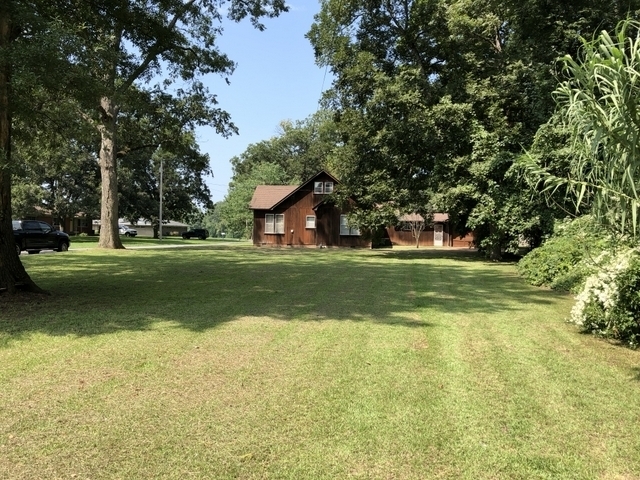 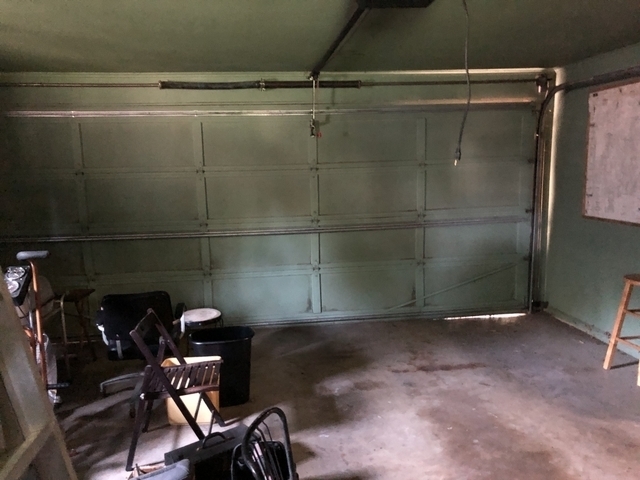 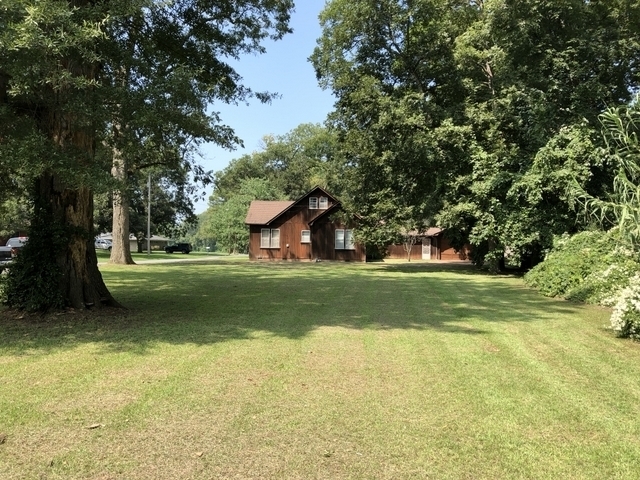 With a large lot, this property has some extra potential! 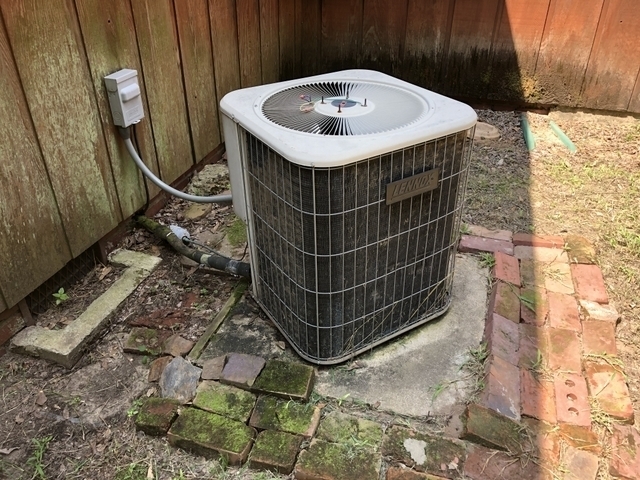 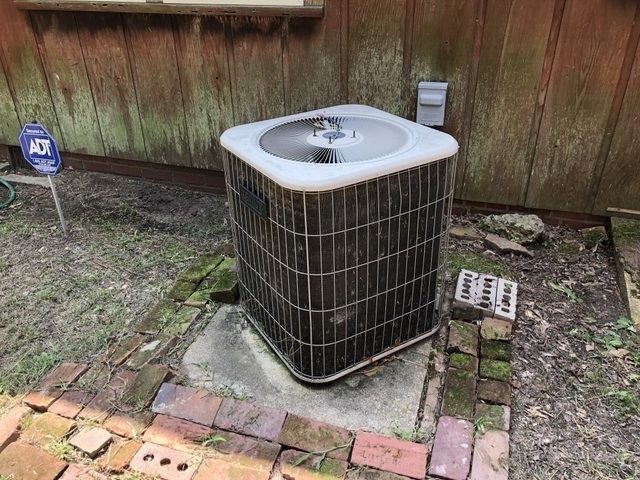 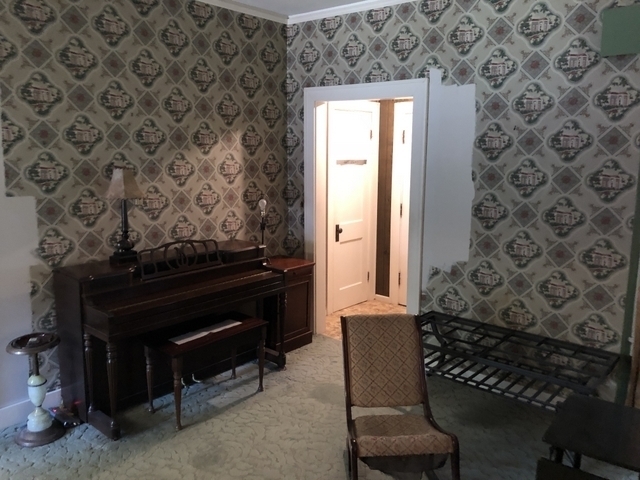 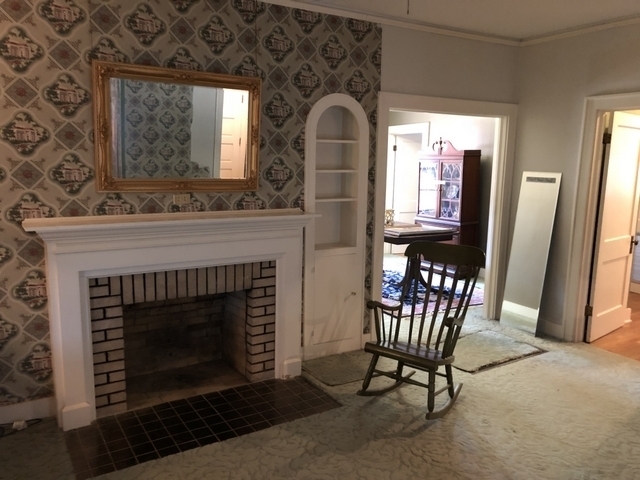 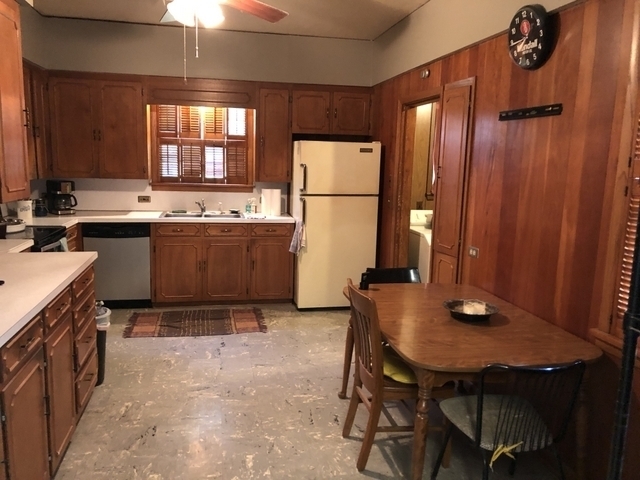 The house needs a little love, but has lots of great features and rustic charm to work with! 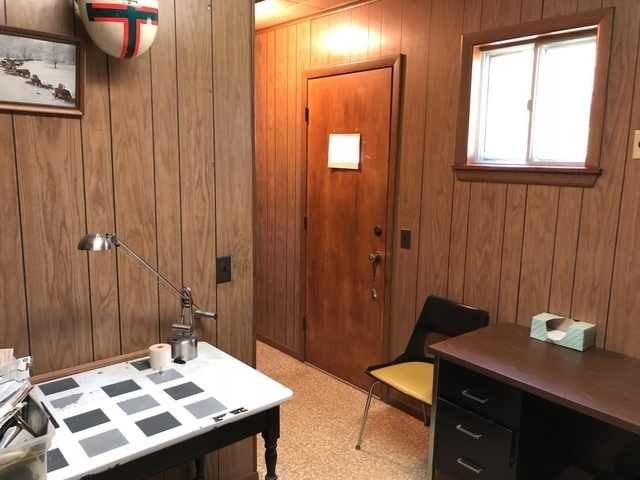 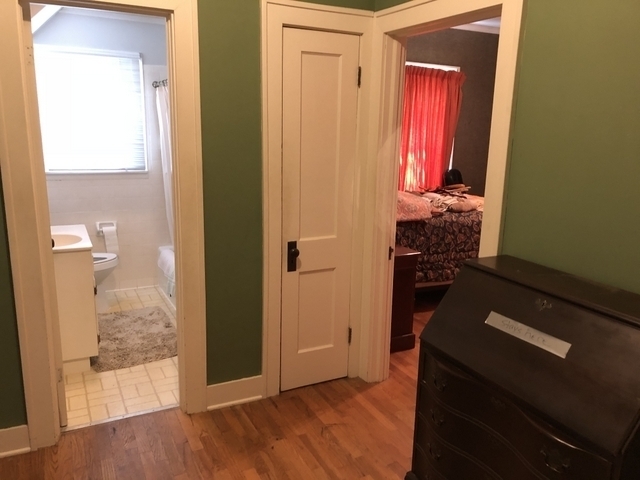 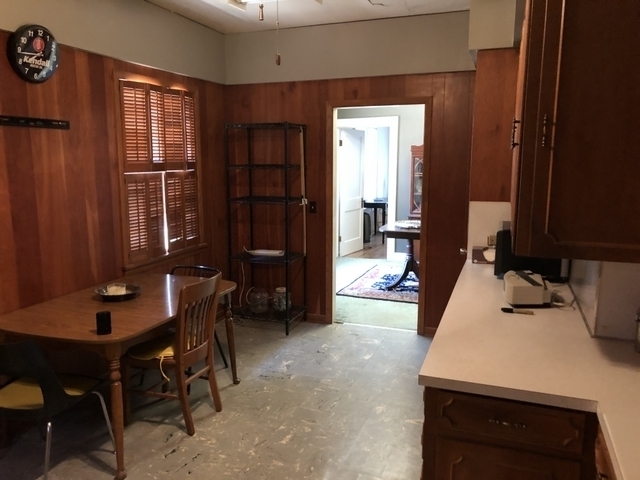 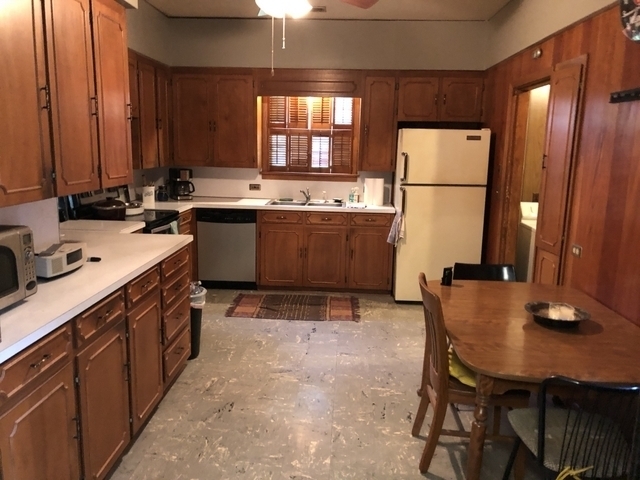 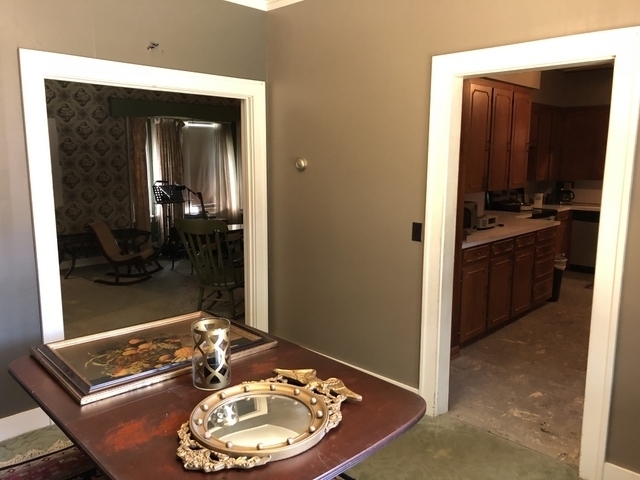 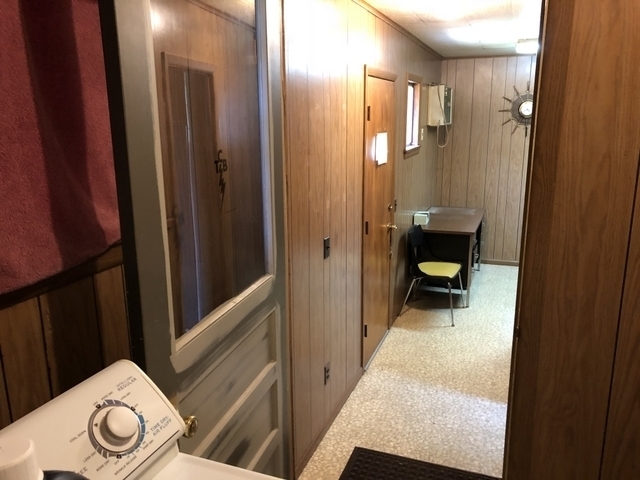 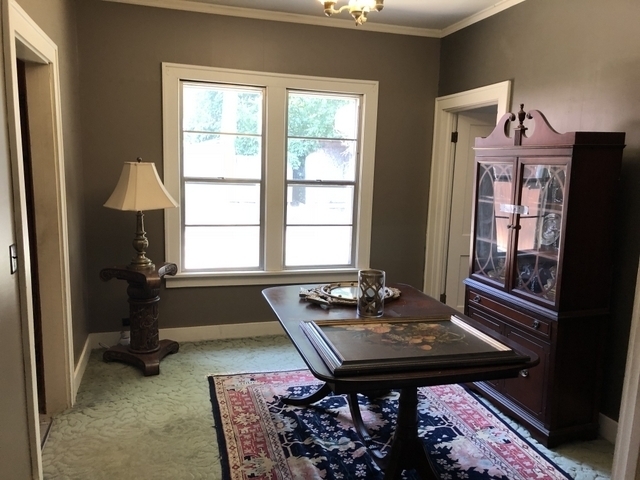 Two bedrooms and 2 baths in this house, with 1,524 sqft of living space on the lower level. 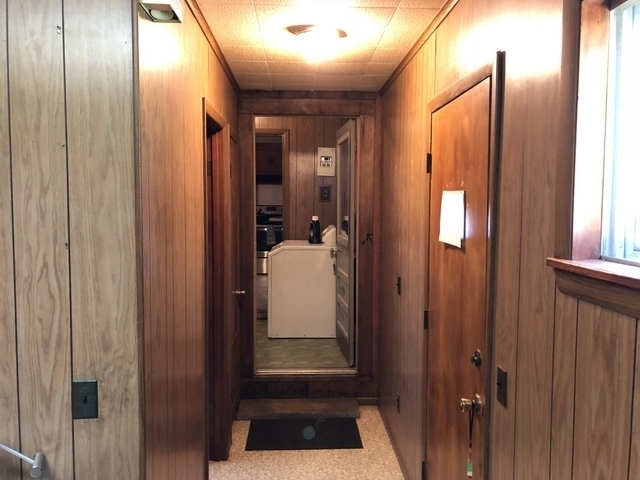 There is also an additional 480 sqft. 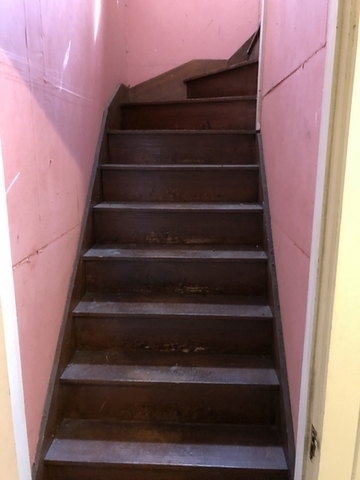 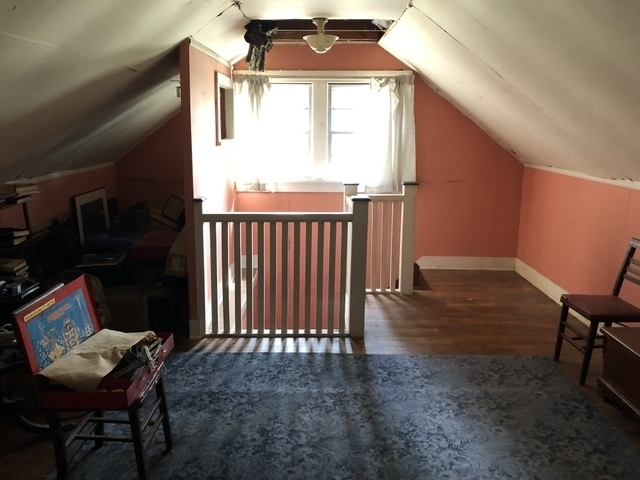 of finished space in the attic, accessible by stairs. 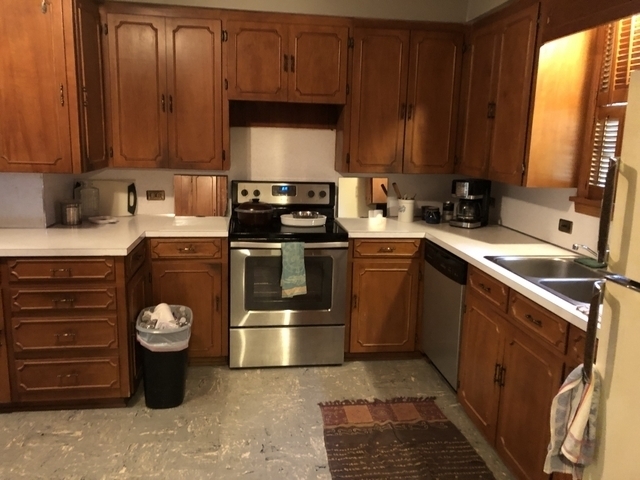 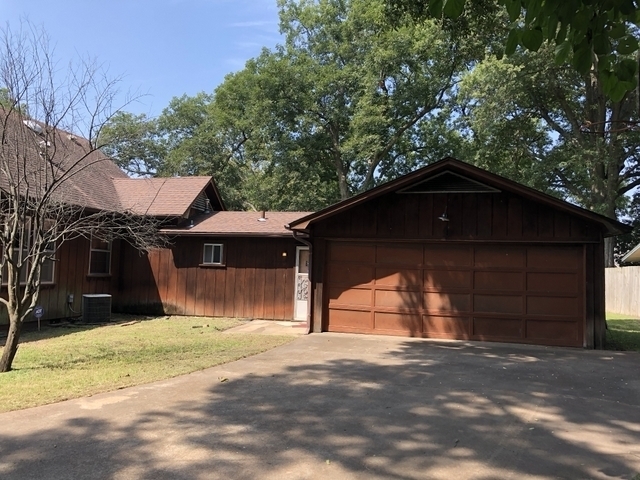 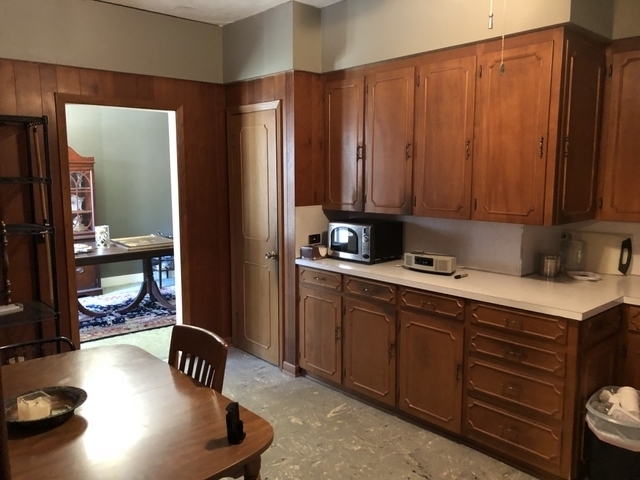 Large kitchen with some updated appliances, large living room with fireplace, and plenty of yard to work with! House: South 80′ of Lots 7, 8, & 9, less 10′ off West side of Lot 9, Block 2. 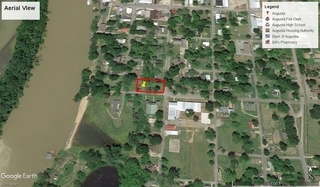 Vacant Lot: Lot 10 & 10′ off West side of Lot 9, Block 2. 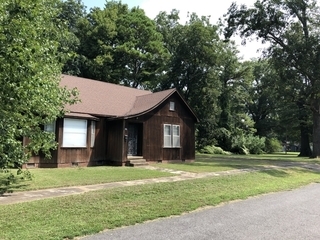 House & lot will be offered together on auction day. 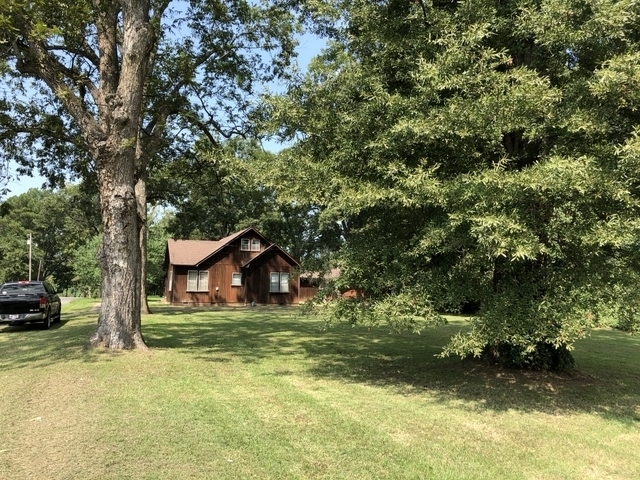 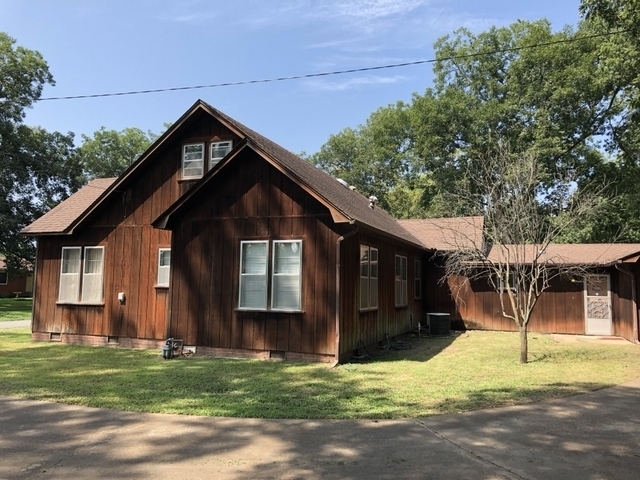 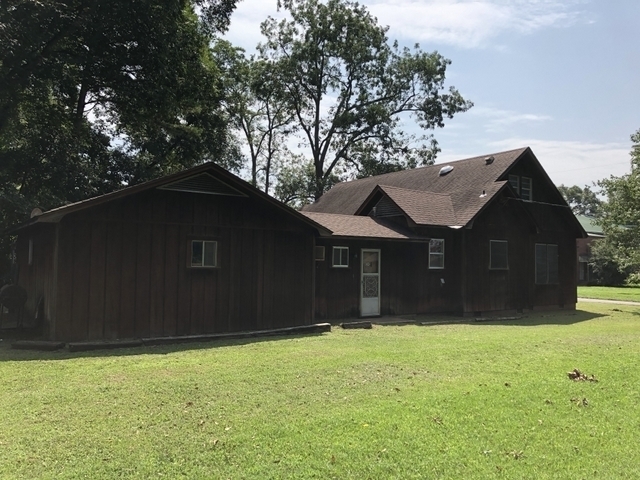 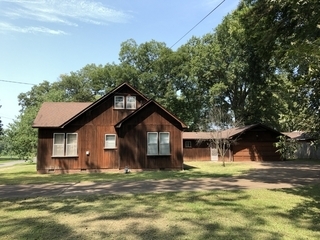 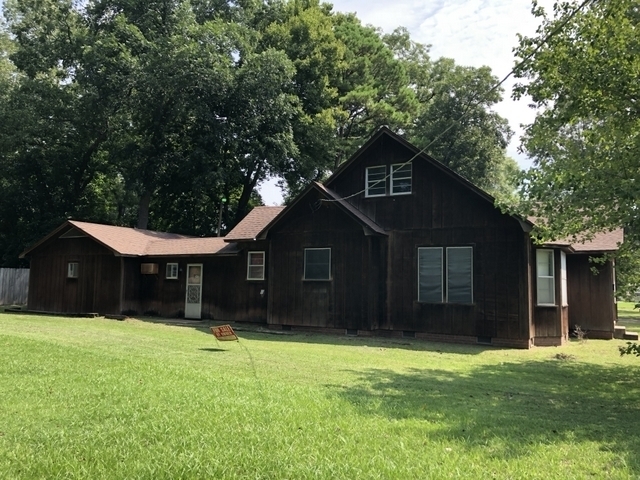 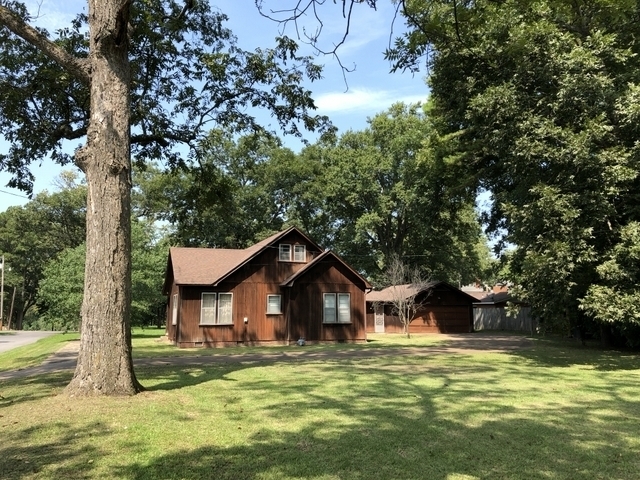 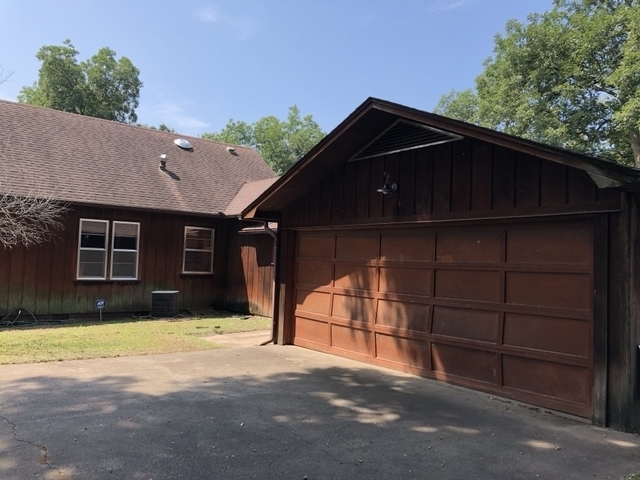 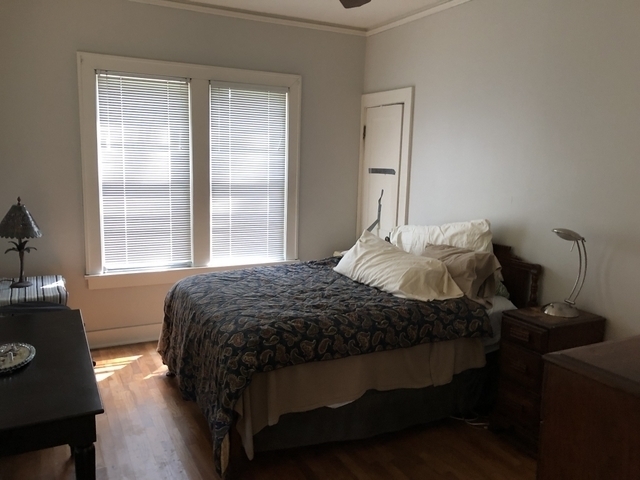 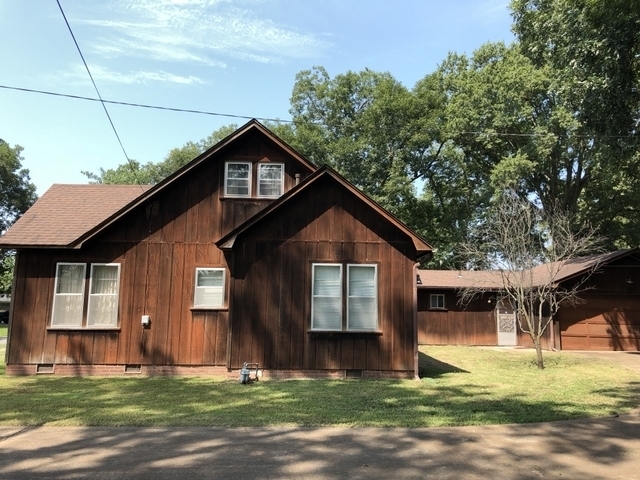 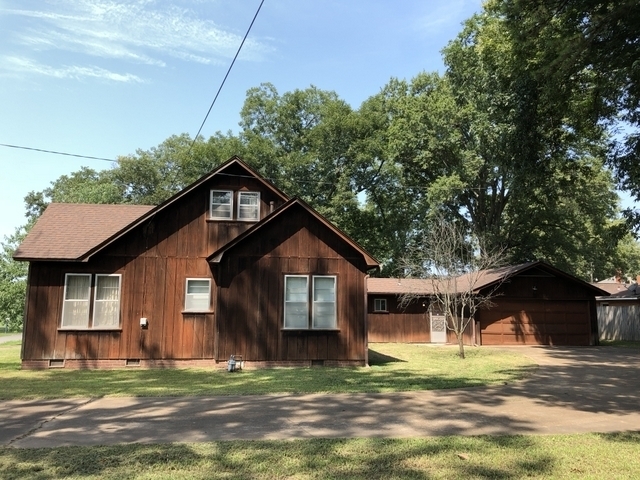 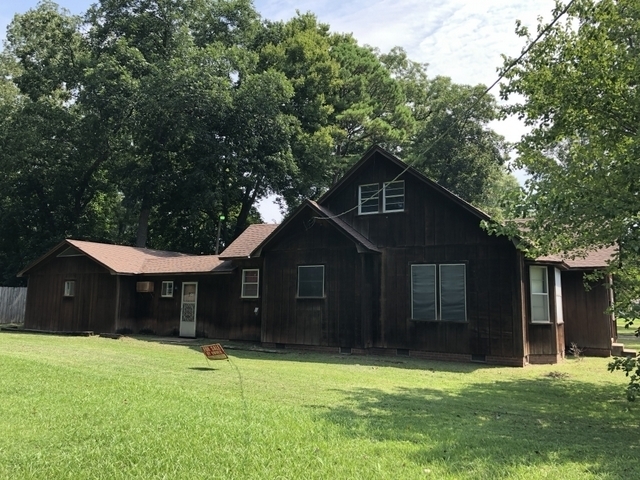 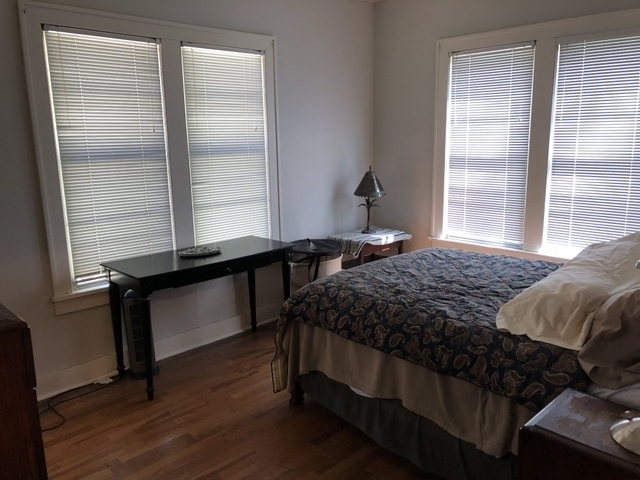 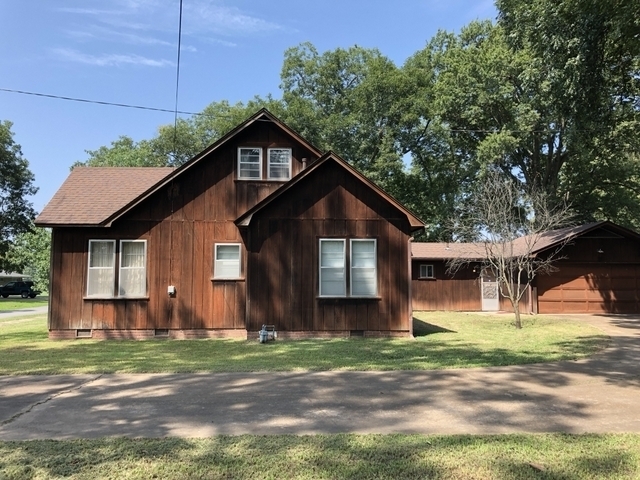 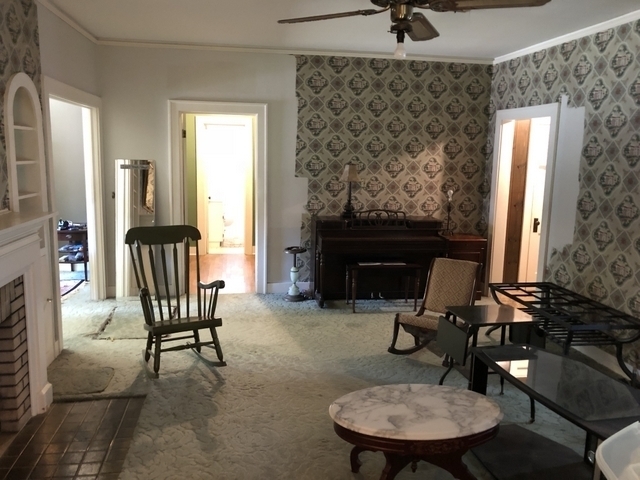 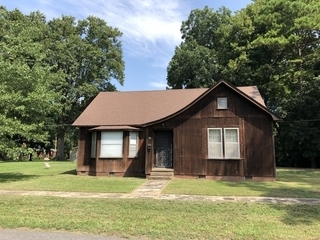 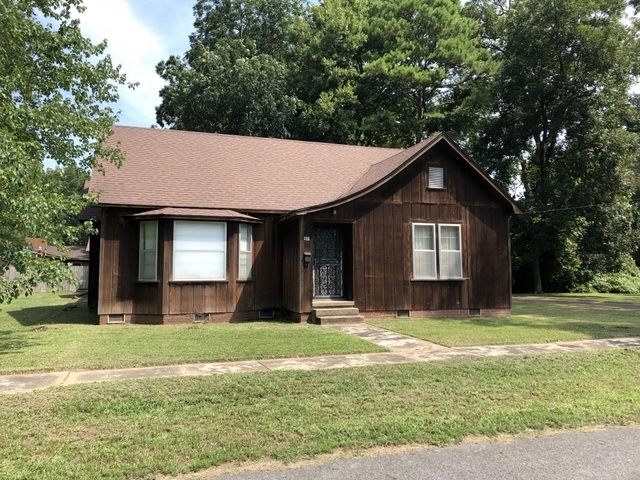 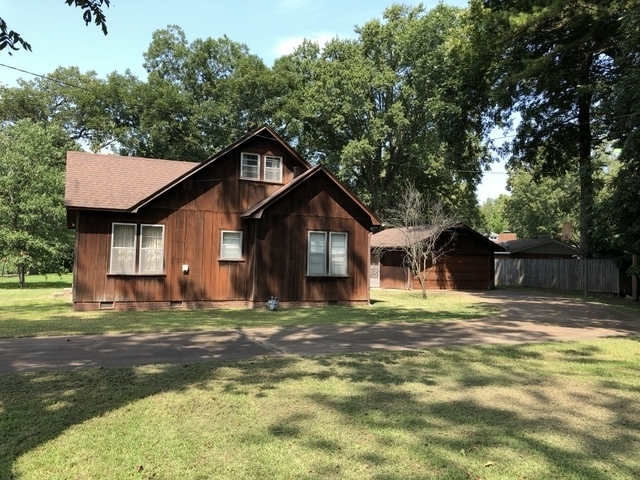 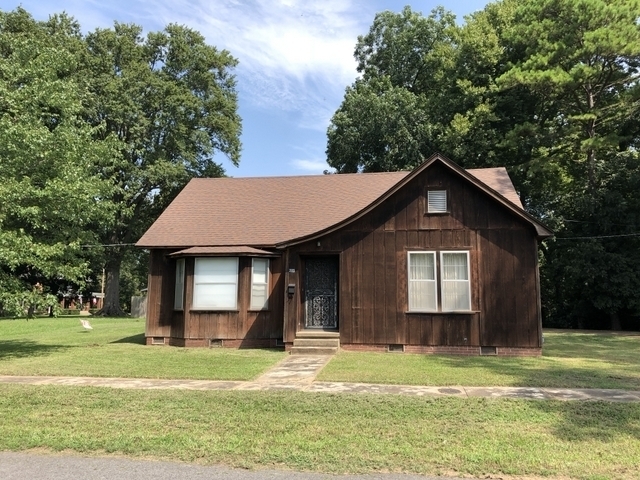 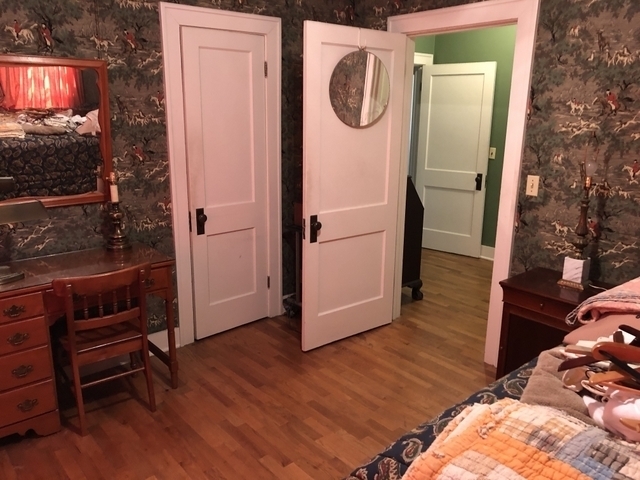 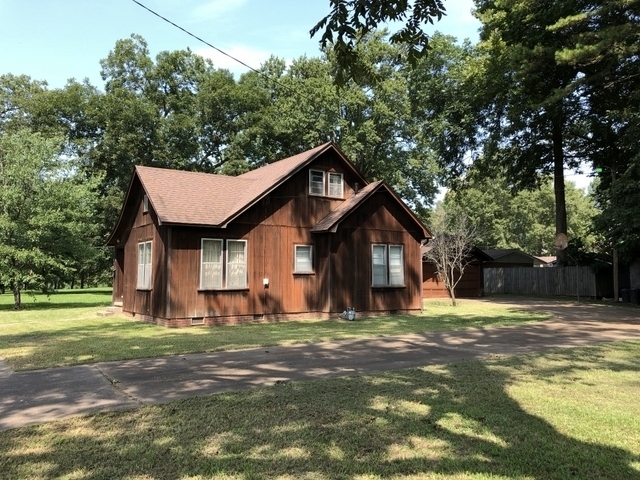 This home is located at 205 Sycamore St., Augusta, AR.